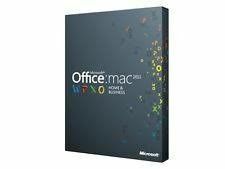 Microsoft Office for Mac Home and Business 2011 gives you familiar tools to get the most out of all your projects. 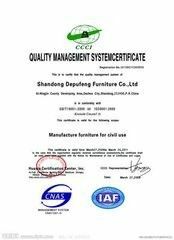 Create documents from polished templates. Rely on Outlook for Mac for your e-mail needs and more. And use the Office for Mac ribbon interface that gives you the tools you need at your fingertips and a familiar Office experience across PC and Mac. What could be more efficient than that? Easily access thousands of Word, PowerPoint, and Excel 2011 themes and templates, and use them to create beautiful, professional-looking documents. Quickly find recent documents so you can get right back to work. You can also customize and preview any theme or template before selecting it—so you know you’ve got what you need on the first try. Office for Mac 2011 delivers a new application for all your mission-critical e-mails, scheduling, contacts, and more – Outlook for Mac 2011. The new database stores data in individual, accessible files, making Outlook for Mac compatible with Spotlight and Time Machine. The new Outlook for Mac also enables you to manage long e-mail conversations into a simple, compact form—so you can quickly get up to speed on the whole story. Office for Mac 2011 features a dynamic ribbon interface that puts commonly used features right where you need them, in Word, Excel, and PowerPointfor Mac. We’ve translated the ribbon for the Mac to help streamline the creation of polished documents, presentations, spreadsheets, and e-mail. 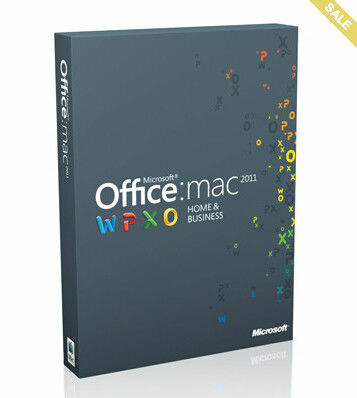 Office for Mac 2011 feels familiar, whether you are a longtime Mac user or use Office on a PC.